Ever had apps on your phone which suddenly crashed it and you couldn’t figure it out? In today’s age, If you have a smartphone that needs to get you through most of the day, be it work or play, you must have experienced frustrating bugs on that app that is either slowing down the phone or stops you from using it when you need the most. So you uninstall it and be done with it. 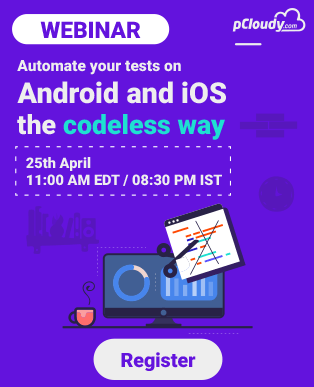 Try asking any app developer or tester what it is like to test usability of the app in thousands of devices across screens, operating systems and the carriers. This is where pCloudy comes-in. 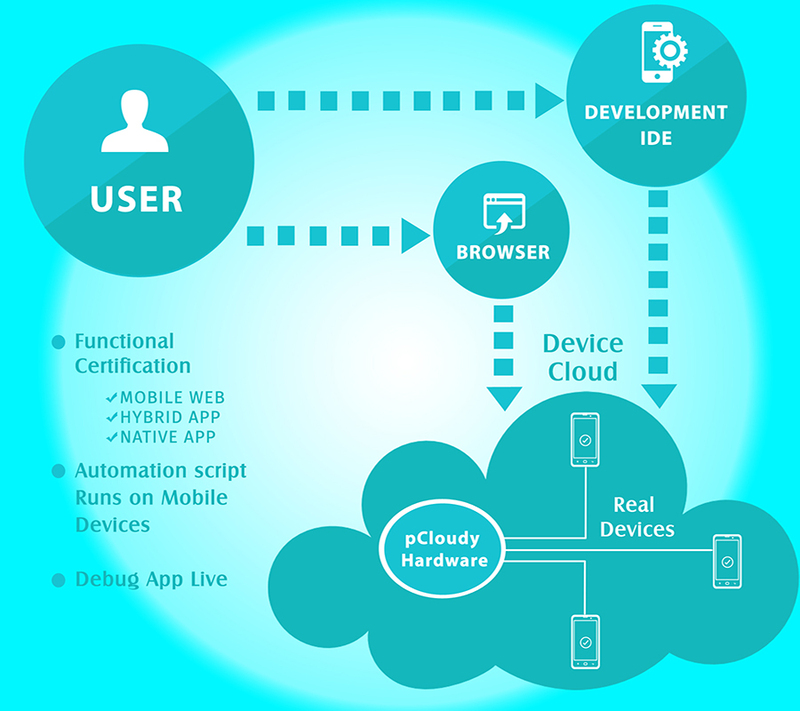 A one stop solution for Developers and Testers to certify their App across variety of devices. pCloudy has found an incredibly simple way of allowing users to remotely test their apps on different real and physical devices by using just a modern web browser. Alternatively, users can access the devices directly from their IDEs like (Android + Eclipse studio). 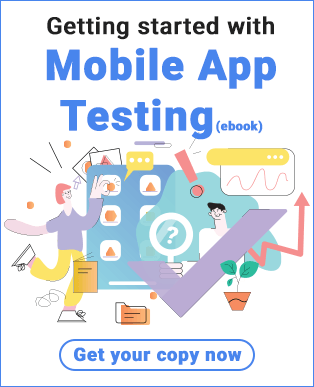 Use of Physical devices: Mobile App Testing is most effectively when done on a real physical device. That’s the reason, pCloudy currently has 500 + Android and iOS device (real device, no emulators) across various manufacturers and versions. Kind of hardware involved: pCloudy has a customized hardware setup, which runs the software to allow communication with real mobile devices. All the mobile devices are connected to the hardware using USB cables. Network Setup for Devices: All the devices have a Wi-Fi connection. To ensure uninterrupted connectivity to the devices, all the racks are installed with dedicated Wi-Fi controllers and Wi-Fi access points. The Wi-Fi access points are deigned for interference mitigation and Noise (SINR) improvement. Besides, many of the devices also have real SIM cards. When it comes to certification of Apps, one of the biggest concern for Users while using a solution like pCloudy is security and safety of their Data. Why we decided Data Security was Critical? It was important for our customers to feel safe about their Apps and data that they upload on pCloudy servers. Many a time these are not-yet-released app and related data. Today pCloudy is working with Global enterprises who are extremely concerned about safety of their Data. 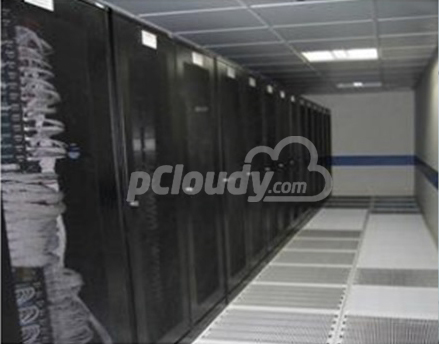 Security of Data Center: A major component of the entire pCloudy offering is the data centers where physical mobile devices are connected. These devices are then made accessible through cloud via the web browser to the customers. pCloudy has hosted their cloud in a data center which meets all the global standards, including compliance with SSAE­16 (SOC­2) and ISO 270001 standard. 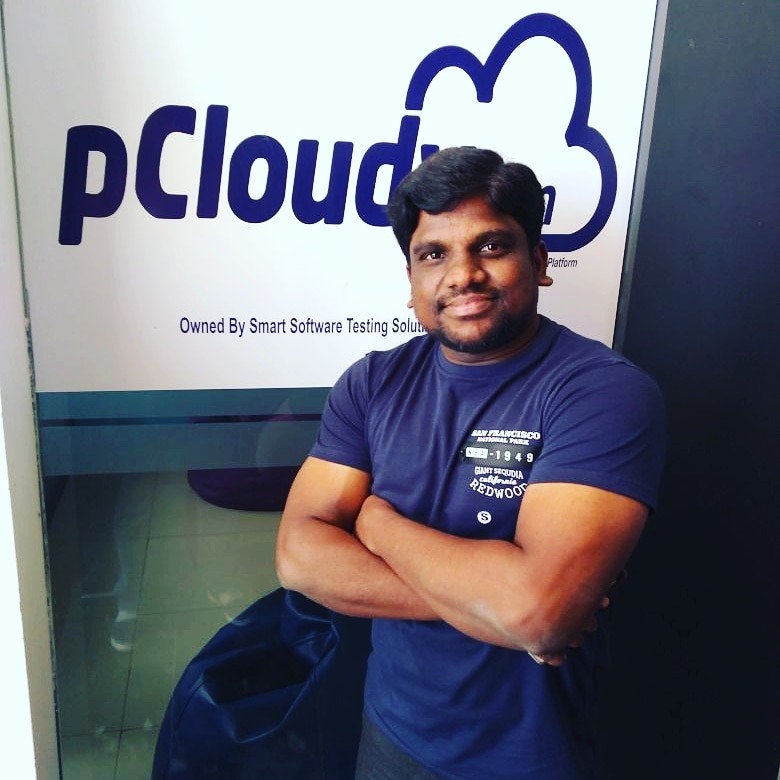 pCloudy has 99.982% uptime commitment on the DC infrastructure which is measured quarterly, a failover redundancy mode for equipment’s setup and everything that does not get in the way of a creating an uninterruptible, stable working mobile network environment for the apps, round the clock, 24X7. Secured Cloud Drive: Data uploaded by user (Apps/Test Data) is Stored in secured folder on our server in DC. User space is protected by username and password. Data is further protected by a layer of encryption. No access to user data by pCloudy admin. Device Clean up: Device gets cleaned up automatically after each use. As soon user releases a device, user installed Apps get uninstalled, data uploaded get deleted and device gets powered cycle.